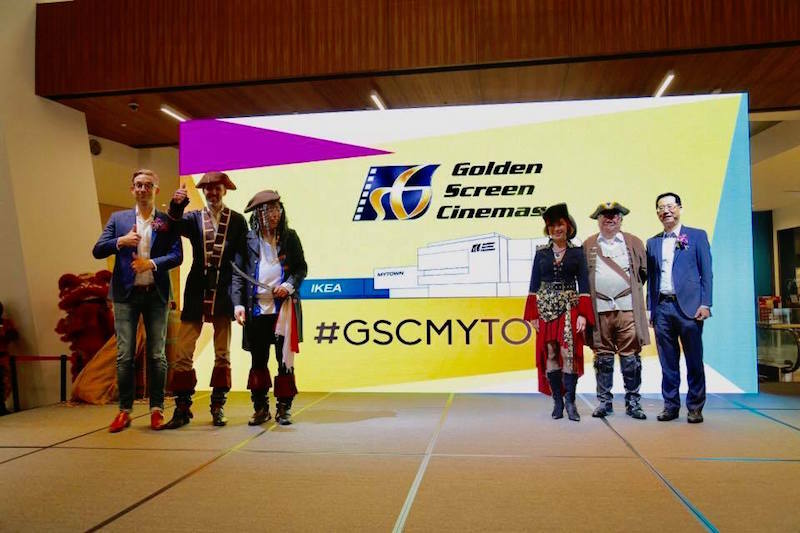 Golden Screen Cinemas (GSC) is bringing the largest GSC Maxx screen in Malaysia to GSC MyTown, Cheras - at the 34th cinema to open until today. Other than the MAXX screen, GSC MyTown will also be equipped with D-BOX motion seats, Dolby Atmos Surround Sound and THX-certified sound quality as well as a 5-star Premiere Class Hall. GSC MyTown has 13 halls with a total of 1835 seating capacity, including wheelchair spaces. Other than that, there will also be E-Kiosks; allowing faster ticket purchase and quick access to the halls via the current autogate system. As part of GSC MyTown opening celebration, customers can look forward to Buy 1 Free 1 movie ticket promotion starting 25th May, while stocks last basis! In addition, movie posters collectors can look out for the Wonder Woman poster giveaways (starting 1st June) and Despicable Me 3 poster giveaways (starting 15th June). Customers will also get a collectible Coca-Cola glass bottle with any Combo 2 or 3 purchased, while stocks last. 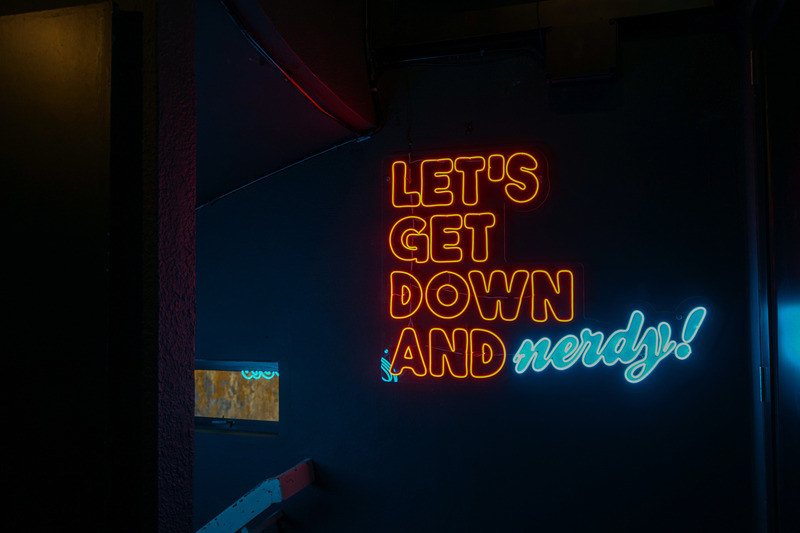 Besides that, there are also plenty of on-ground activities such as Spiderman: Homecoming Photo Booth (25th May - 17th June), Treasure Chest Game (27th May - 18th June), movie character appearances, popcorn samplings, candy floss, and balloon giveaways! If you don't have a ride to catch a movie at MyTown, no worries... GSC has partnered with GrabCar [Voucher Code: GrabGSCMyTown] for a special RM8 off to customers traveling to or from MyTown Cheras (25th May - 12th June).